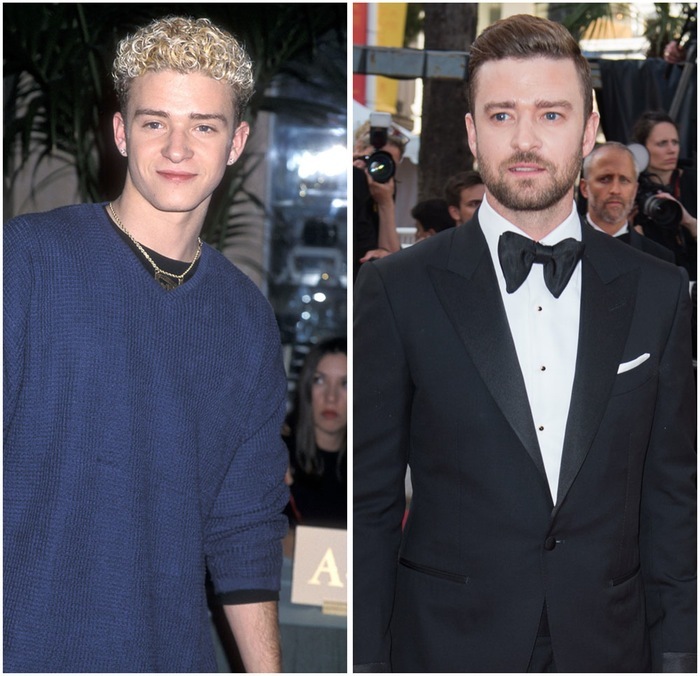 See What the Boys of NSYNC Look Like Then and Now! NSYNC is Getting Back Together ... According to Lance Bass! '90s Overload! 'NSYNC Reunites For JC Chasez's 40th Birthday — See the Boy Band Today!